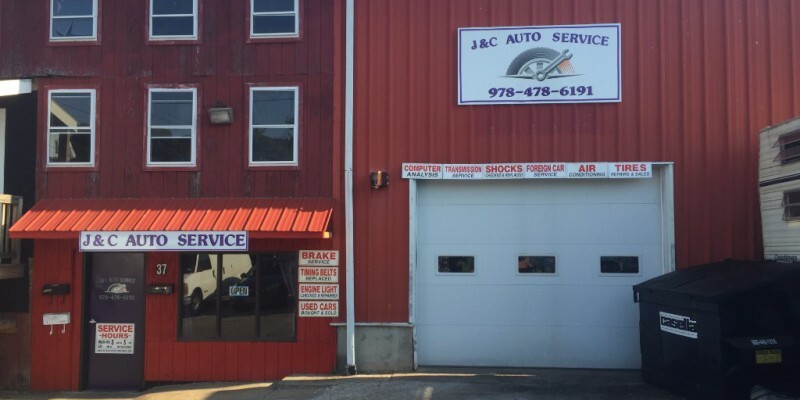 Merrimack valley's newest up and coming service station and automotive sales. 25 years of experience and dealership training. Dealership quality repairs and maintenance at affordable rates. Automotive sales of current inventory. We also specialize in finding the vehicle that you need. 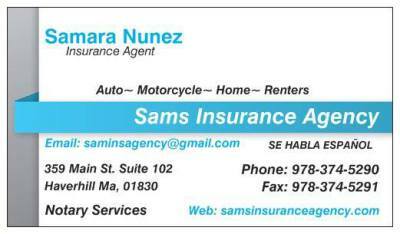 Let us know what you are looking for, what you want to spend, and we will find the vehicle that is right for you. 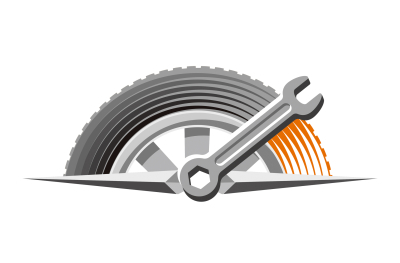 Repair or replacement of parts for all makes and models. Specialized tools for foreign and domestic cars or trucks.